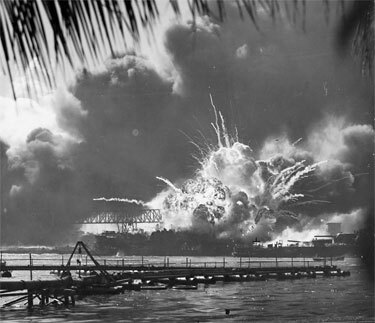 Jake Shannon interviews author Robert Stinnett - "Pearl Harbor a False Flag Operation?" 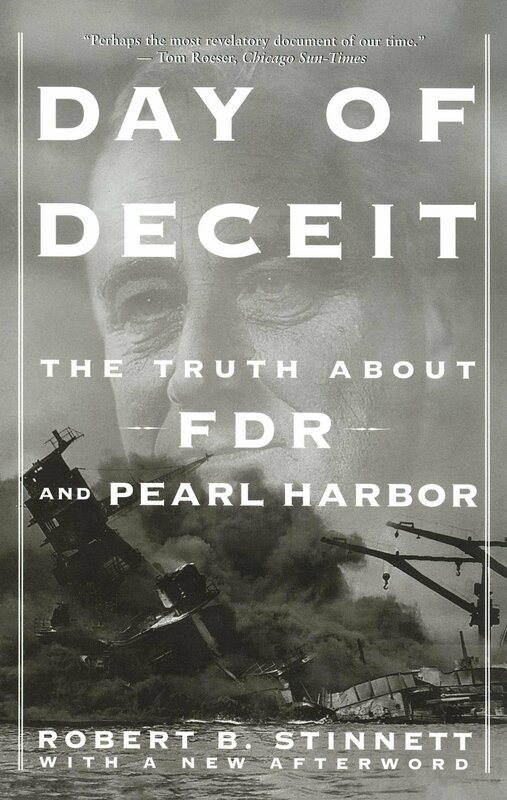 FDR not only knew about the attack in advance, but his administration did everything it could to cause a Japanese attack on America. Photo: the National Archives.